Only two blocks away from a public beach access, with breath-taking ocean views, location is key for this beautiful three story condominium. The primary living area features an open concept floor plan, with plenty of room to entertain, along with a large wrap around deck. Upstairs, there is additional entertaining space, and an optional second master suite. This small piece of island paradise is perfect for a permanent residence or a vacation rental. 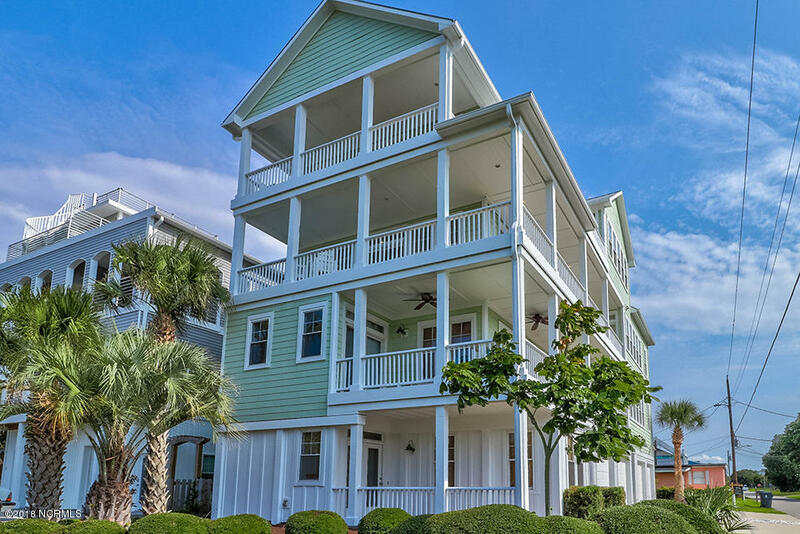 Home is complete with elevator access to all levels and an outdoor shower to rinse away the sand after a long day at the beach!